頁數:288頁, 版面:278*180mm, 單色 你的後院或庭園需要一間簡易又經濟的小木屋, 或是花架棚架, 伺養寵物用的小屋? 本書介紹各式容易製作的庭園木器, 不需太多經驗, 從小屋到桌椅都能安全製作. 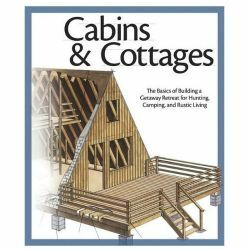 Easy-to-construct and affordable outbuildings for any builder, beginner or advanced. Does your backyard or garden look bleak and boring? 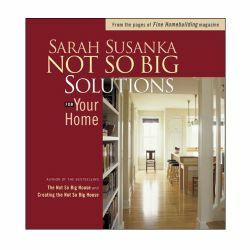 Has your spouse ever told you that you need your own work building? Are your children's toys overflowing into the neighbor's yard because you have nowhere to put them? Have you ever thought about investing in a screened-in porch or a greenhouse? If you answered yes to any of these questions, this is the book for you. We all know that hiring a contractor or builder to take care of backyard projects can be costly and frustrating. 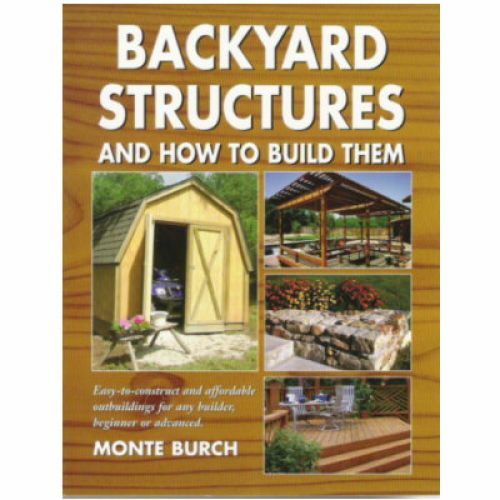 Monte Burch's Backyard Structures and How to Build Them will show you how to undertake these projects yourself-saving time and money-and still end up with beautiful new outbuildings. 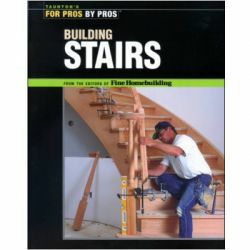 Everything you need to know-from getting started to purchasing tools and materials to the final construction-is covered here. 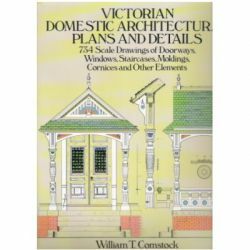 Over two dozen attractive and practical building plans with materials lists are fully presented in this book. 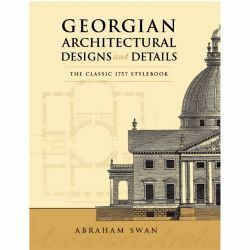 Many of the structures are pole buildings, which require no foundation excavation, only limited grading, and few materials. 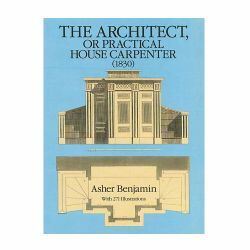 They also allow for the use of sites not suitable for other types of construction, and offer excellent structural integrity and wind resistance. 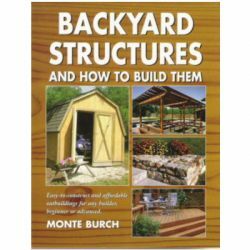 With sections on Decks and Patios, Backyard Decor, Backyard Playing, Backyard Shelters, and Animal Houses and Feeders, you can learn to build: Under-deck Storage Walk-through Rose Trellis Classic Picnic Table Playhouse Picnic Shelter Attached Carport Drive-thru "Mini" Pole Shed Birdhouses Suspended Bird Feeder Poultry Housing Rabbit Housing One-stall Horse Stable And many more. Burch's fresh ideasoffer something for everyone. 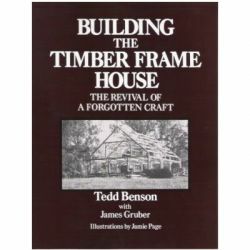 Better still, their simplicity and ease of construction make them ideal for the first-time builder.